We appreciate your visit to our website today. The Lord has greatly blessed the ministry of LCCA over the past 40 years, and we trust He has even greater plans for both the near and the distant future. 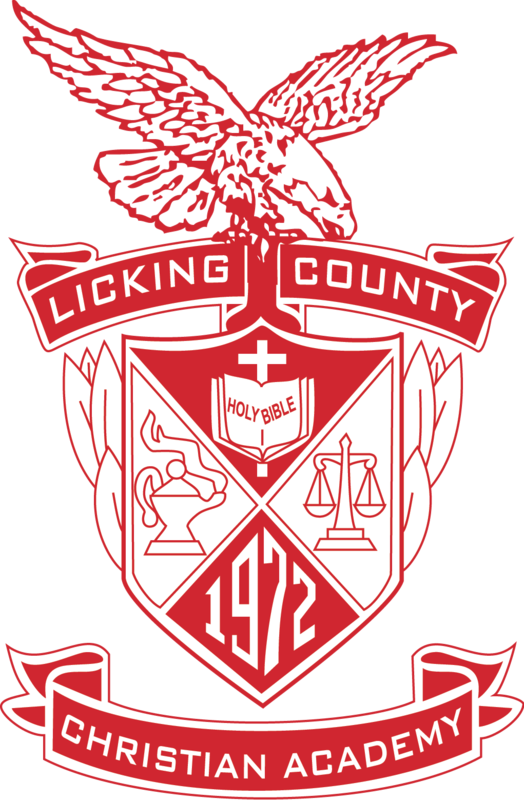 The Licking County Christian Academy was established in 1972 for the expressed purpose of training young people to serve the Lord with all of their heart, soul, mind, and strength. As you peruse the information on this site, hopefully you will see some of the things the Lord is presently doing in this ministry. Whether you are visiting this site for the first time or as a returning guest, we trust that your visit with us will be a pleasant one. If there is anything we can do for you in the spiritual or academic training of your child, please feel free to contact us. We look forward to hearing from you.